Namibia has an extraordinary variety of wildlife. These photos are taken in Etosha, at Cape Cross on the Skeleton Coast and in the NamibRand. 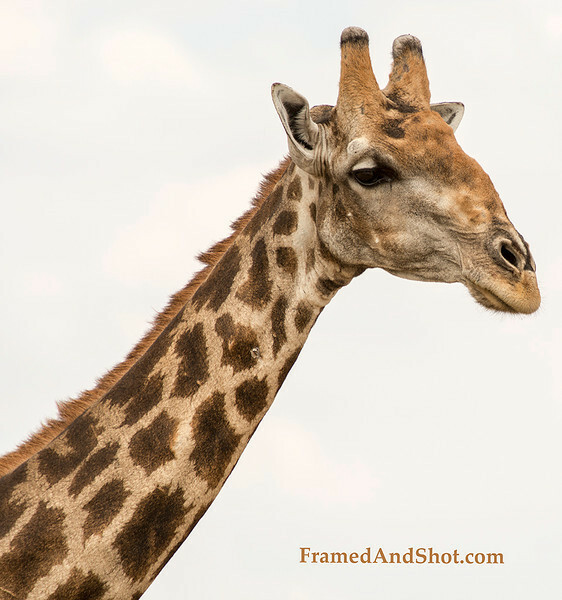 The Giraffe is the tallest living terrestrial animal and the largest ruminant. It stands 5–6 m (16–20 ft) tall and has an average weight of 1,600 kg (3,500 lb) for males and 830 kg (1,830 lb) for females.